RAC Projects — RandallAnthony Communications Inc. Through The Globe and Mail we have worked with FP Canada on annual financial planning awareness campaigns since 2009. 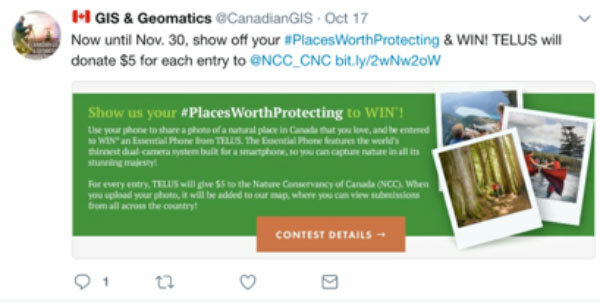 We have proudly worked with the Nature Conservancy of Canada on annual Globe and Mail print and digital awareness campaigns since 2006. Since 2014, beyond producing print content, we enhanced campaign performance through our production of custom campaign websites that integrated donation popups, contesting, photo galleries, 3D video, infographics and other tools. 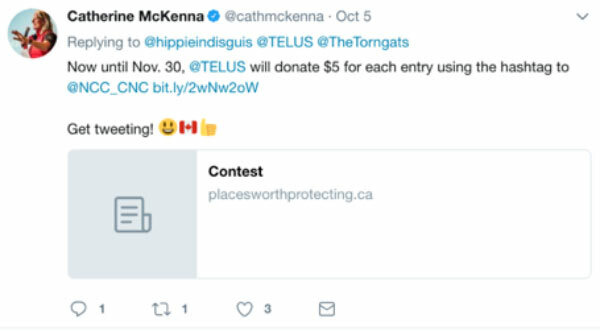 We also employed a suite of digital and social media services to drive highly engaged audiences to these custom campaign sites and consistently deliver value for NCC and its supporters including TD Bank and TELUS. Our most recent 6-week campaign generated nearly 13,000 page views from over 7,000 unique viewers who spurred over 1,300 shares. Online donations and contesting drove other impressive results for NCC.